As was announced progressively during the course of the initial FIA work by Santos, both PEL 12 and the Maules Creek Sub-Basin within PEL 1 have had their seam gas potential regionally diminished, but importantly, gas potential within both the Biogenic and Early Permian fairways has been progressively enhanced. As presently defined, these zones embrace vast areas, being some 1,400 and 1,100 square kilometres respectively. ACM's technical adviser, Earth Resources Australia Pty Limited (ERA) has advised the company that possible gas initially in place (GIIP) in potentially producible target seams within the biogenic fairway (Hoskissons Coal regionally, and the Melvilles and Breeza Seams more locally), and to a cut-off depth of 500 metres, is about 2.5 trillion cubic feet (Tcf - or approximately 2,250 petajoules - PJ), based on an estimated aggregate coal thickness of 9 metres, an assumed gas content of 4.5 cubic metres per tonne, and an assumed gas composition of 90% methane. ERA considers these assumed parameters to be conservative. For the Early Permian (Maules Creek Formation) zone which more or less parallels the biogenic fairway, and again in potentially producible target seams, ERA estimates an additional 1.5 Tcf GIIP. A further 1.5 to 2.0 Tcf GIIP may be available from the Late Permian targets at depths of greater than 500 metres, where they may be amenable to surface-to-inseam (i.e. lateral) production wells. 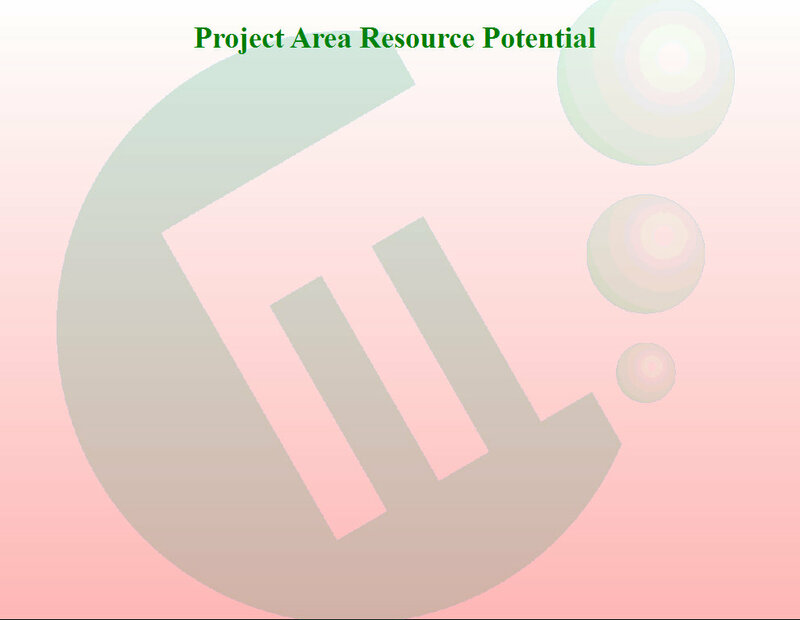 In its 2010 Annual Report, the Company announced its (then) 75% share of 3C Contingent Resources as 4,093.9 PJ (i.e. a total 3C of 5,458.6 PJ) resulting from work in the stage1 FIA program. In the same report ERA advised the Company that "...results from the Kahlua Pilot drilling are excellent and have confirmed the commercial potential of the Late Permian shallow biogenic gas play." ERA estimated GIIP in the 11+ metre thick aggregate Hoskissons/Melvilles targets of approximately 3 PJ per square kilometre. While much more work is required to more confidently define these resources and convert them to reserves, potential magnitude is clearly very significant, and potential value of Carbon's 35% is large. Much of the gas will be at or close to pipeline quality, at relatively shallow depths, at good saturation levels, and in seams exhibiting high to very high permeability. There will be a range of production constraints to be defined and resolved, both geological and social, but the Company is confident that with an Operator of Santos' expertise and status, these matters will be competently addressed.